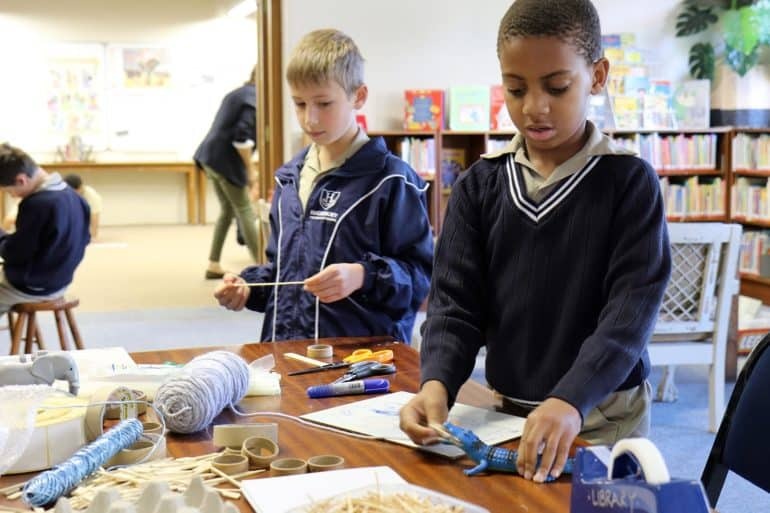 The Grade 7 Curriculum initiative encompasses preparatory school curriculum development and review in Central and KwaZulu-Natal regions, co-ordinated by teachers and heads of schools. 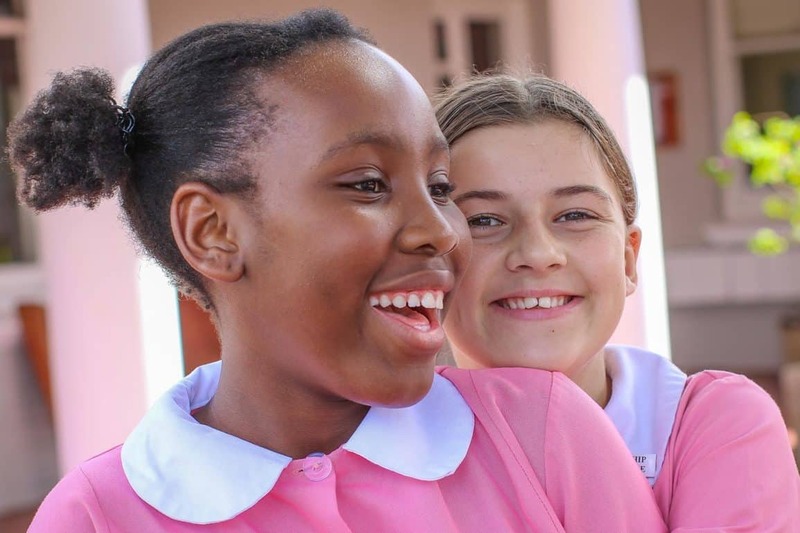 Each region holds subject-specific cluster meetings and Grade 7 learners at participating schools write the annual Shared Assessment Tasks (SATs). The SATs are developed by a group of teachers and currently available for Mathematics, English, Afrikaans, SeSotho and isiZulu. SATs results are collated centrally and made available to heads of participating schools to assist in their strategic planning and school improvement strategies. The Grade 7 shared assessments for 2018 have been completed and results sent to participating schools. Registration for the 2019 shared assessments will open in June / July 2019.